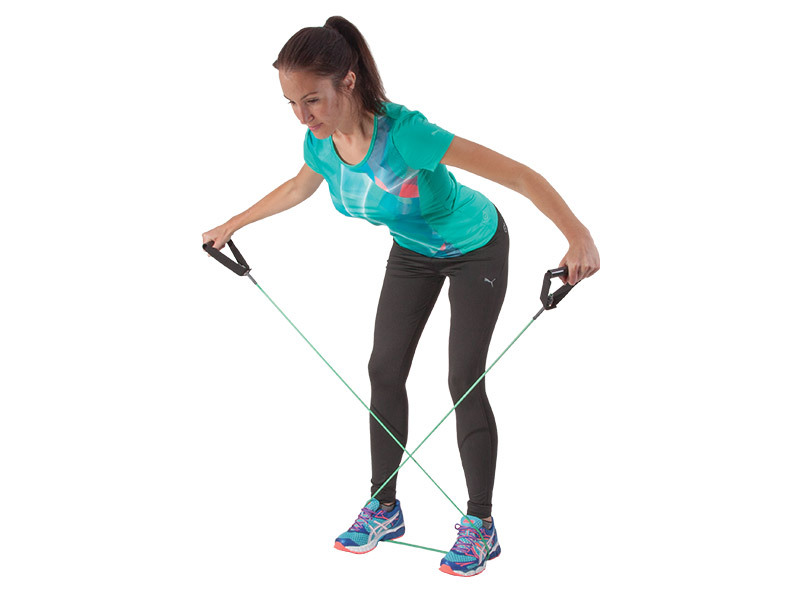 Physique Fitness bands are simple versatile tools that are great for general stretching, strength, rehab and training exercises for your arms, abs, legs, and back. They are a popular choice for physiotherapists and personal trainers as they can be easily integrated into your current workout routines. Our Physique Fitness Cords are great for general stretching, strength, toning and training exercises for your arms, abs, legs, and back. They are a popular choice for physiotherapists and personal trainers as they can be seamlessly integrated into your current workout routines, such as cross fit, yoga, and Pilates. 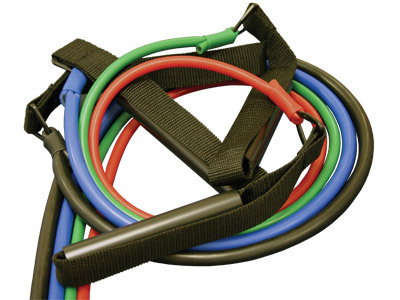 While Fitness Cords are typically used for sport and fitness, they're also ideal for aiding rehabilitation, especially for those suffering with leg and back injuries, as well as those recovering following a torn MCL and ACL, knee replacement, patella and meniscus rehab. They can also be used as a low impact exercise during pregnancies. Our Physique Fitness Cords are available in a variety of sizes and are totally adaptable to you! Red - Level 1 - Light (Ideal for seniors and children). Green - Level 2 - Medium (Excellent start to exercises). Blue - Level 3 - Strong (The most popular all-rounder). Black - Level 4 - Extra Heavy (Late stage rehab). Moreover, our economical 20m cord can be cut to the required size, making it perfect for class instructors who need both longer and shorter cords. Plus, our 120cm Cord is supplied with a handle on either. 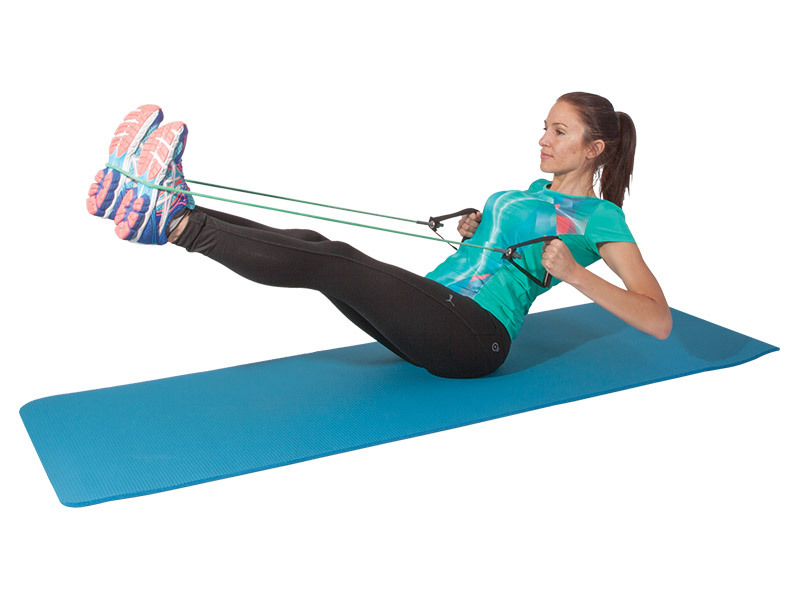 A low-cost and extremely versatile rehab, strength and exercise training aid. Tailored to your needs - 20m length can be cut to the required size. 120cm cord is supplied with a handle on either end. Perfect for use on the go. Available in 4 different strengths for progressive resistance. Fit fr purpose as suggested in the Description. Versatile and convenient for people on the move. Does not require much space and one need not miss a workout while travelling. Also ideal for those who cannot join a Gym.